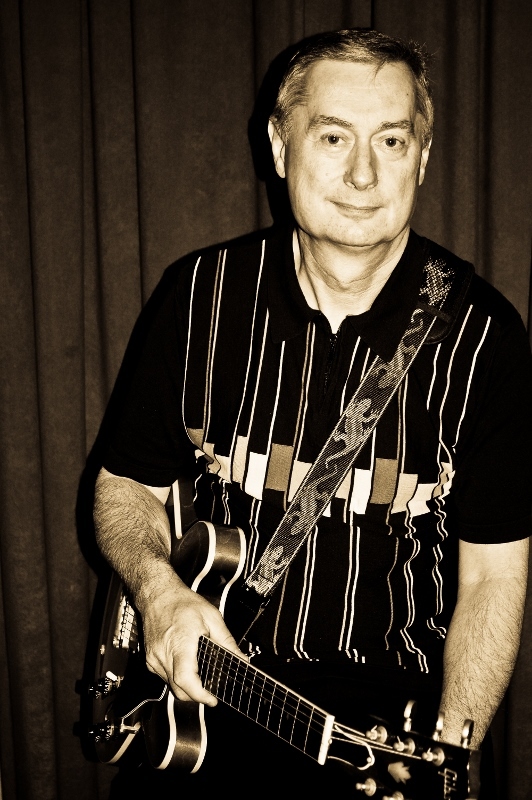 Jimmy boasts nearly 40 years of experience on the Wisconsin blues scene, having played with Bojo Gray, Night Train, Perry Weber & The Wonder Rods, Cadillac Pete & The Heat and Perry Weber & The Devilles. He has shared the stage with such blues luminaries as Nick Moss, Madison Slim, Billy Flynn and the great Hubert Sumlin. His love of vintage R&B and early Rock & Roll -- and a fortuitous encounter with bassist and kindred spirit Amy Ashby -- led to the formation of The Incorruptibles in 2012. Jimmy is also a licensed pilot and published novelist. Amy has been playing electric bass since age 12. She played jazz all through Middle and High School, and attributes those years to building the solid, technical foundation of her playing today. Amy attended open blues jams and started playing in bands while still in High School, and has been an active musician ever since. For much of her musical career, she has primarily been a dedicated blues bass guitarist, and has had the privilege of sitting in, jamming or playing shows with a good many of the blues artists in the Midwest and beyond. Artists include: Cadillac Pete, Billy Flynn, Reverend Raven, Studebaker John, Rockin' Johnny Burgin, Mondo Cortez, Jimmy Voegeli, Paul Filipowicz, Kid Ramos, Brandon Santini, Tom Holland, Stokes, Dave Specter, Milwaukee Slim, Larry Byrne, Howard Luedtke, Perry Weber, Bill Engel, West Side Andy, Robert Allen Jr., Mel Ford, Dave Potter, Bobby Evans & more. Since relocating to Milwaukee in 2010, she has been playing upright bass as a primary instrument, singing lead vocals and branching out into other American roots music. In her current project, The Incorruptibles, she debuted her songwriting on 6 of the 14 tracks on their 2016 album "Leave It At The Door". 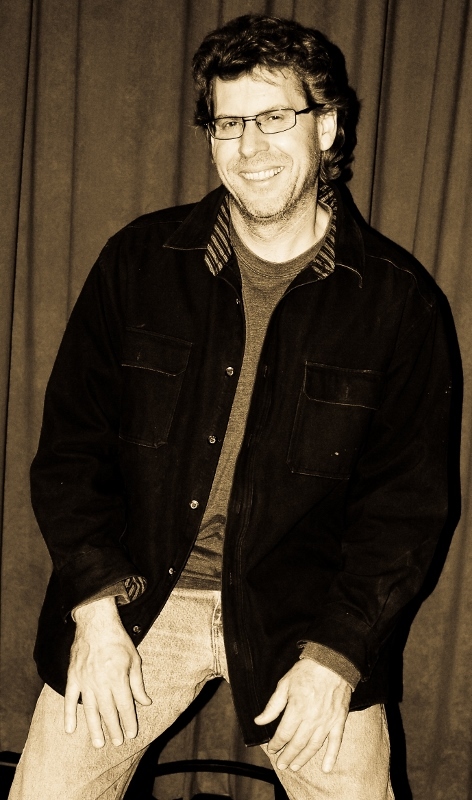 Bill has spent the last 35 years playing drums both locally and on the road. Between the ages of 20-28, he toured extensively throughout the US. Over the years he has played with groups such as The Shuffleaires, Cadillac Pete and Heat, Milktrain and Big Bob & The Ballroom Blitz.